This post will be a simple one, the photos doing all the work. 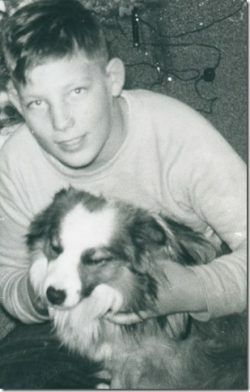 Found these pictures recently and thought you’d enjoy them. 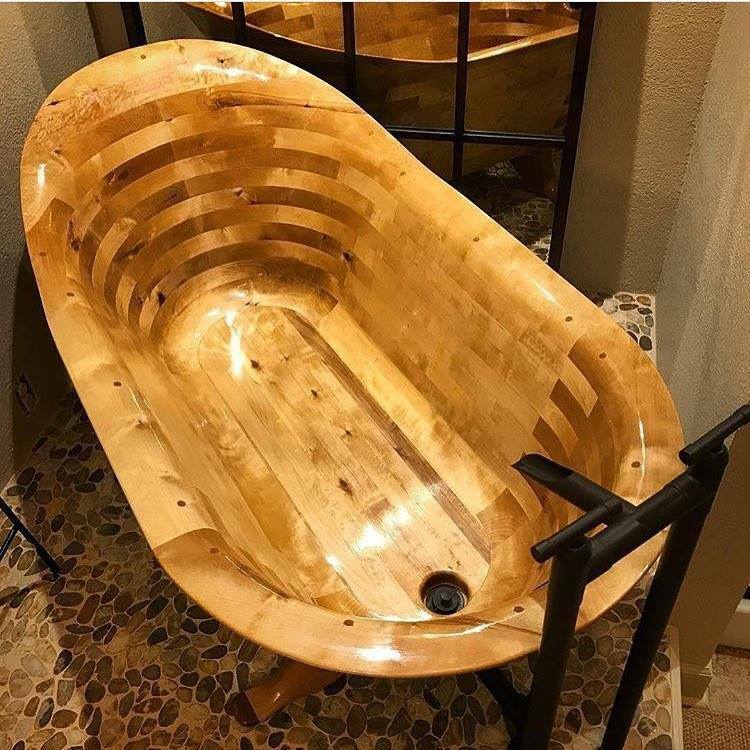 Imagine the work that went into that tub, and the types of wood. 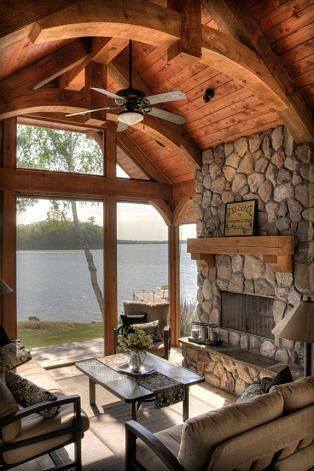 Below, what a great setting and fabulous view from a lake “cabin”. This is the kind of picture and memory that makes people recall this sense filled scene when they’re away from it. Mostly in the cold seasons? 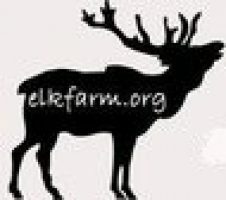 Thanks Ethel. Where is that tub from? That’s crazy! Hi Stephanie, the tub I found on Facebook, almost too nice to put water into. I’d go to Australia except for the 10 to 12 hour flight. That’s so daunting. Ann and Cassie did the trip but they said it was terrible the last few hours. I’m guessing first class would feel better, but who can afford that.